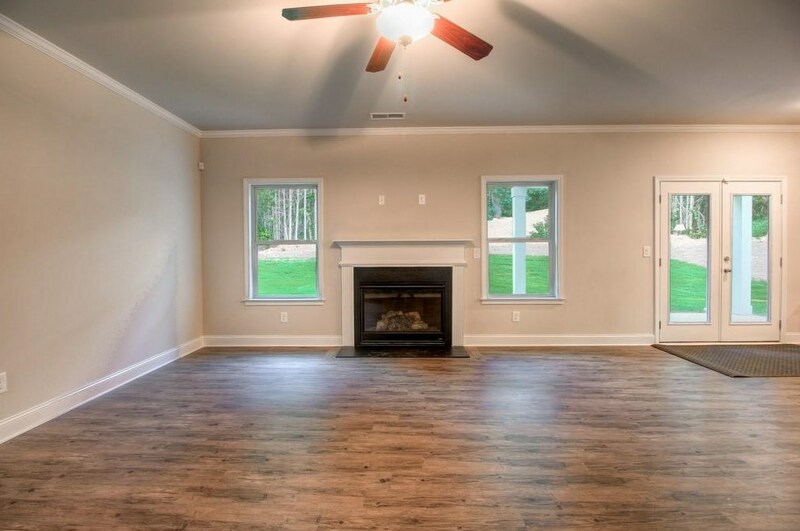 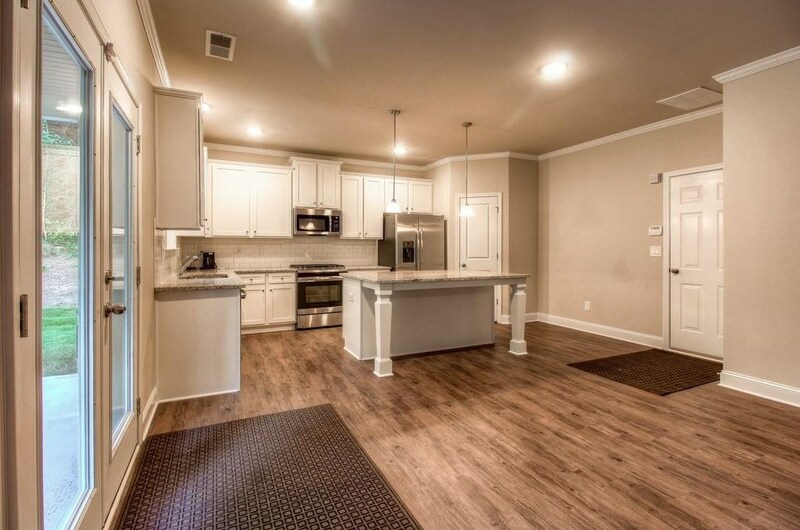 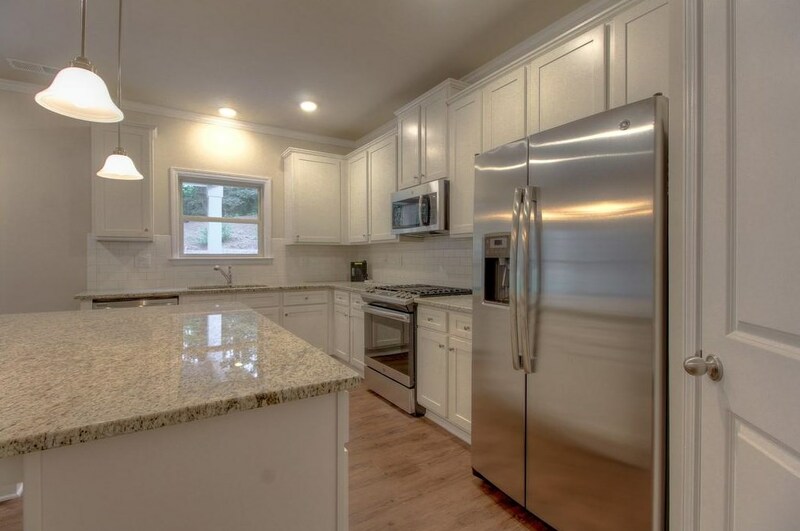 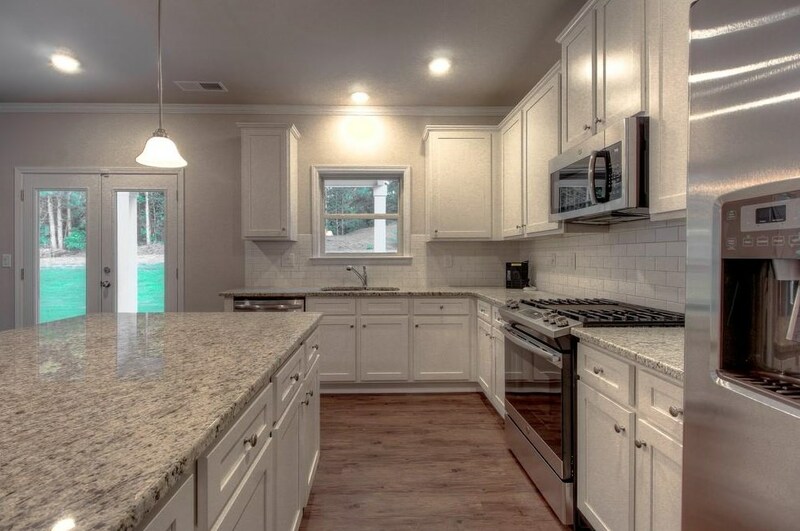 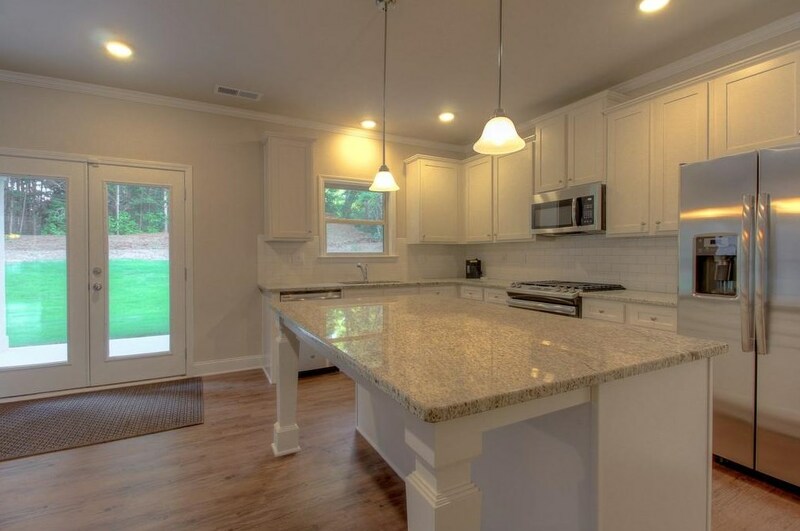 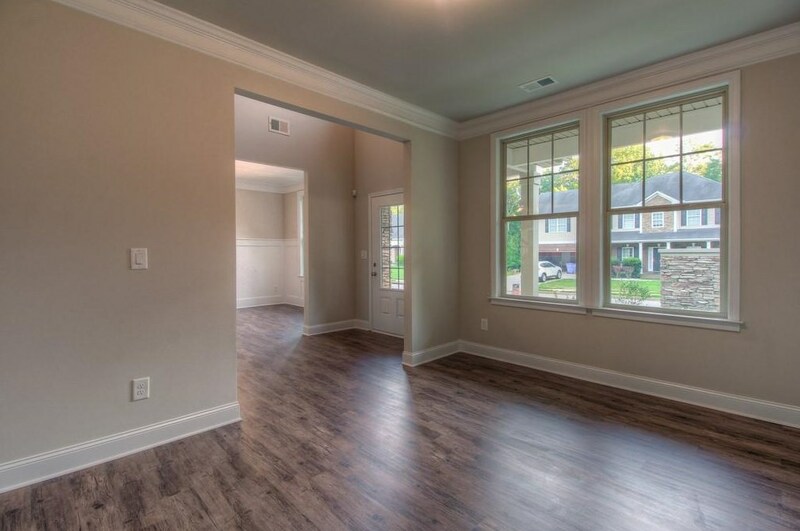 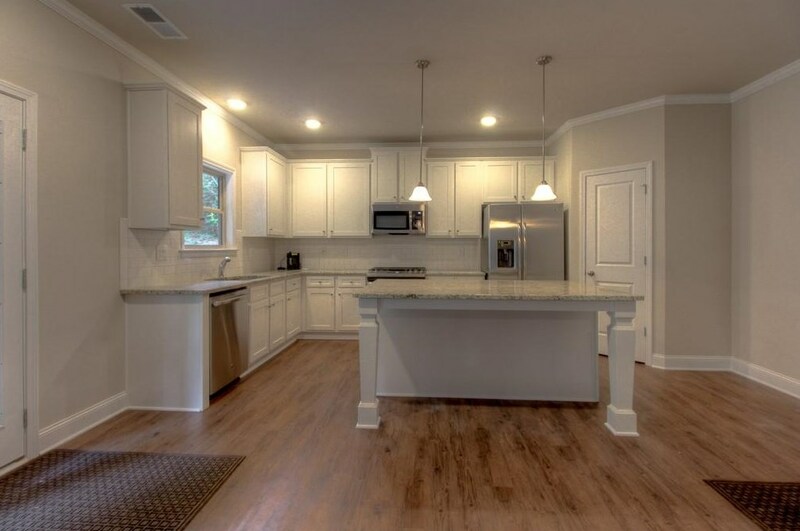 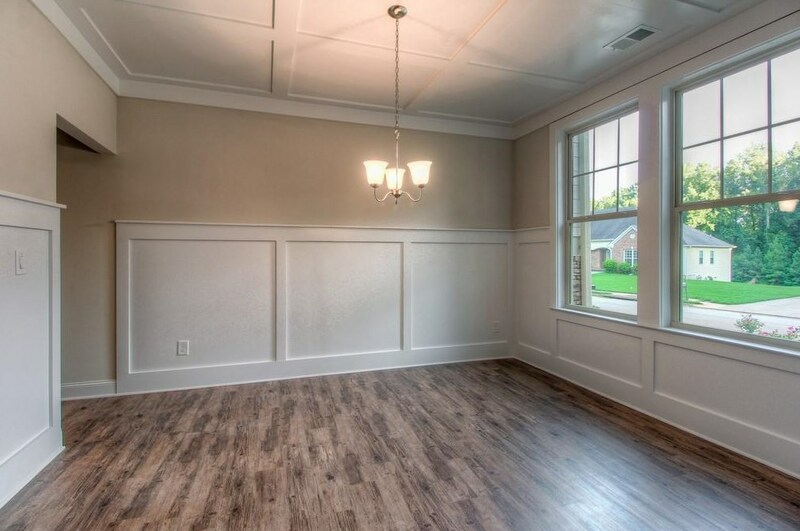 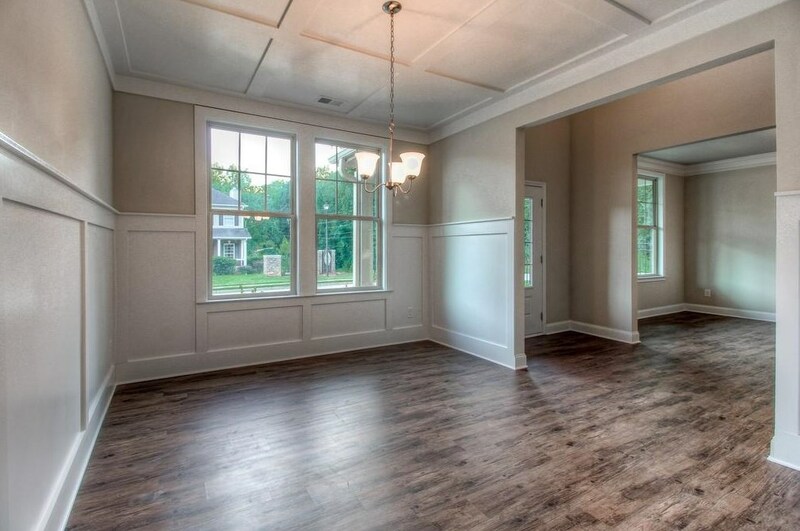 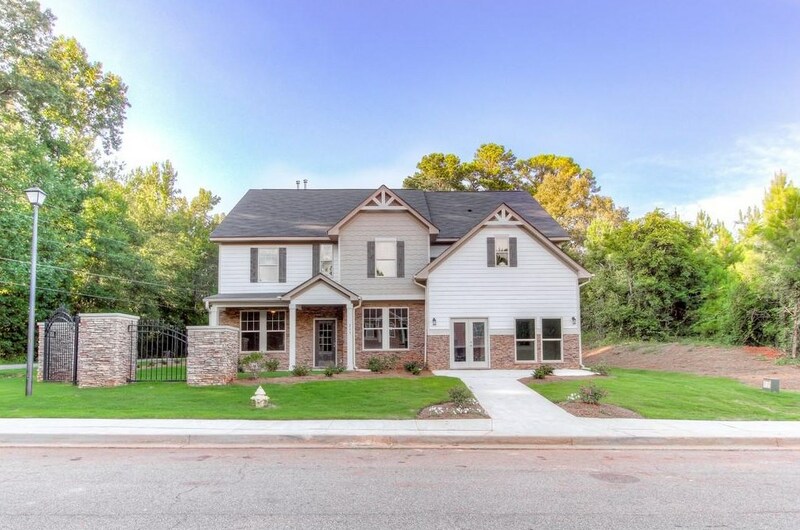 This beautifully executed craftsman style home, The OXFORD, has 4 bedrooms and 2.5 bathrooms. 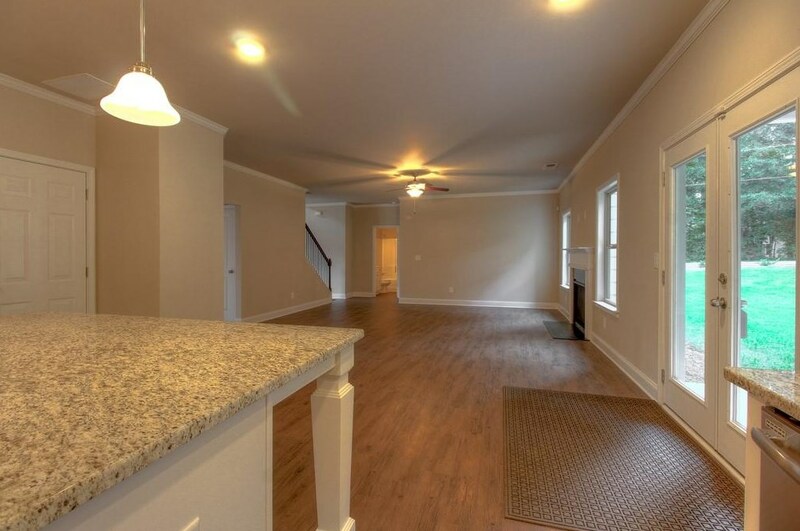 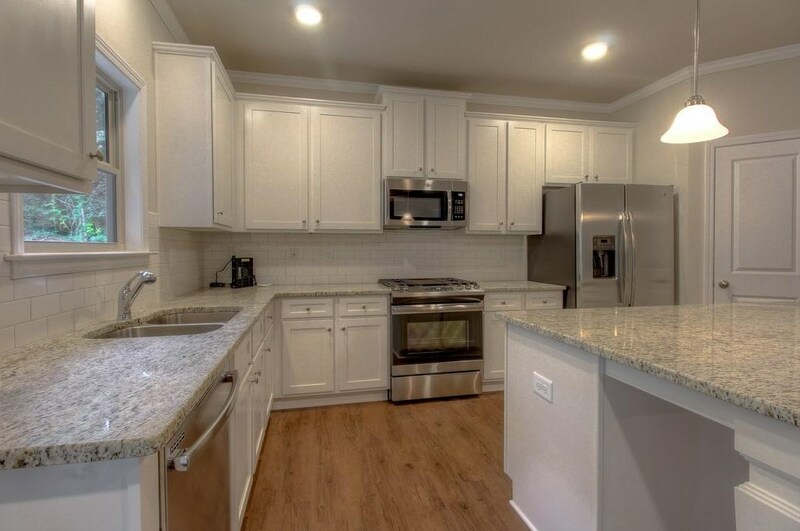 Downstairs features a spacious kitchen with granite countertops, large kitchen island, crown molding and stainless steel appliances. 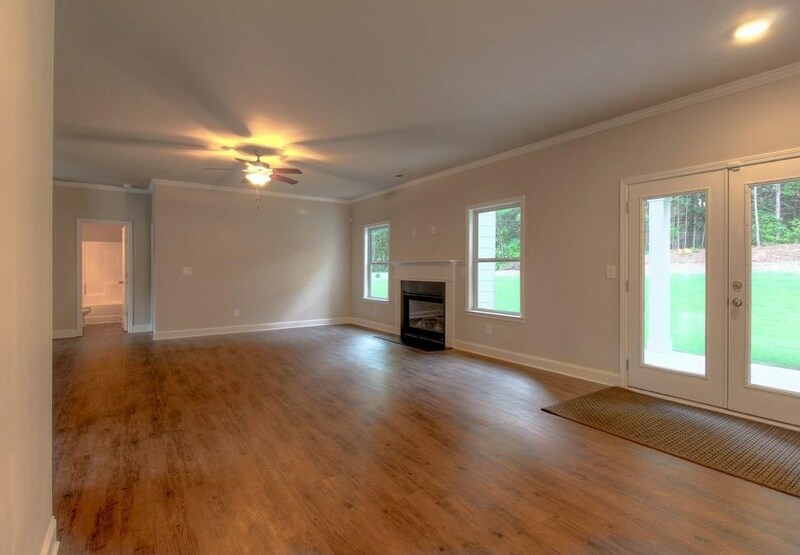 Large family room, separate dining room and living room. 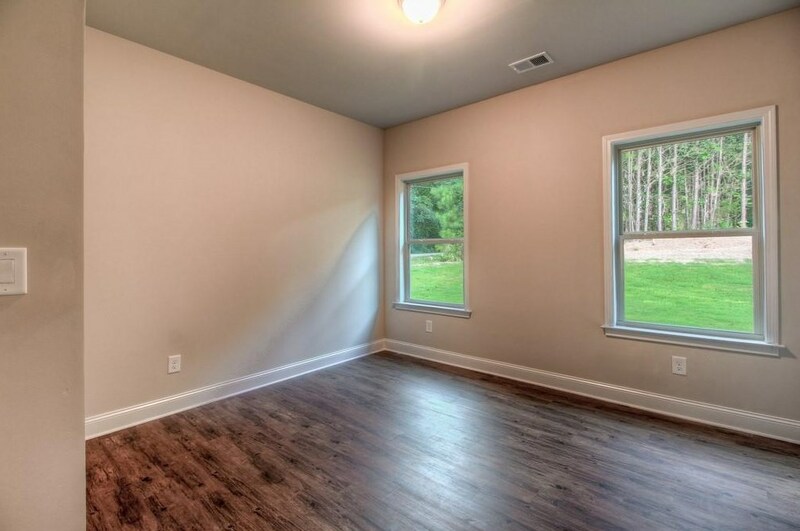 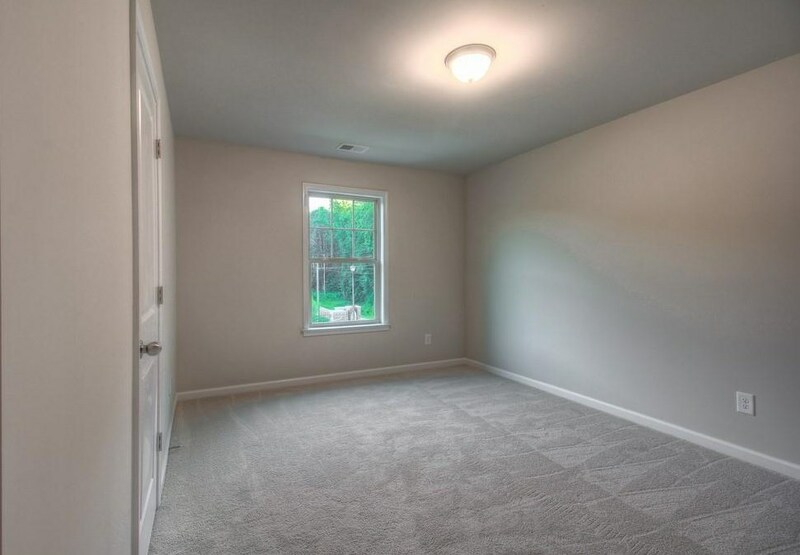 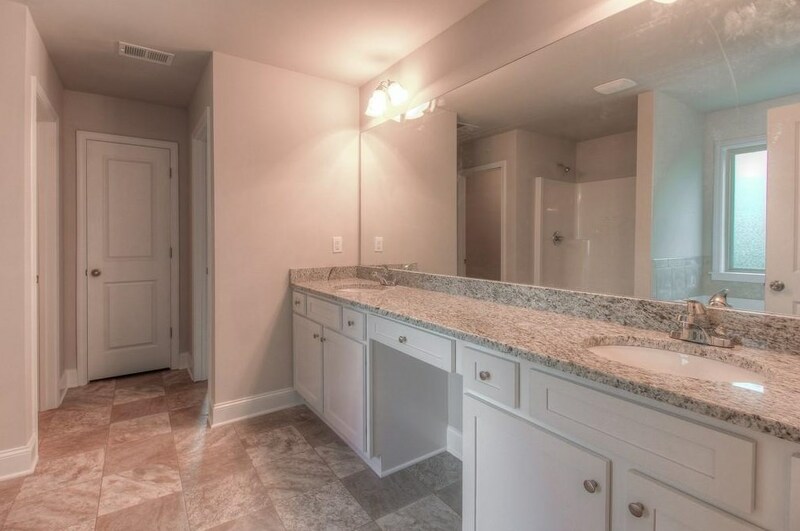 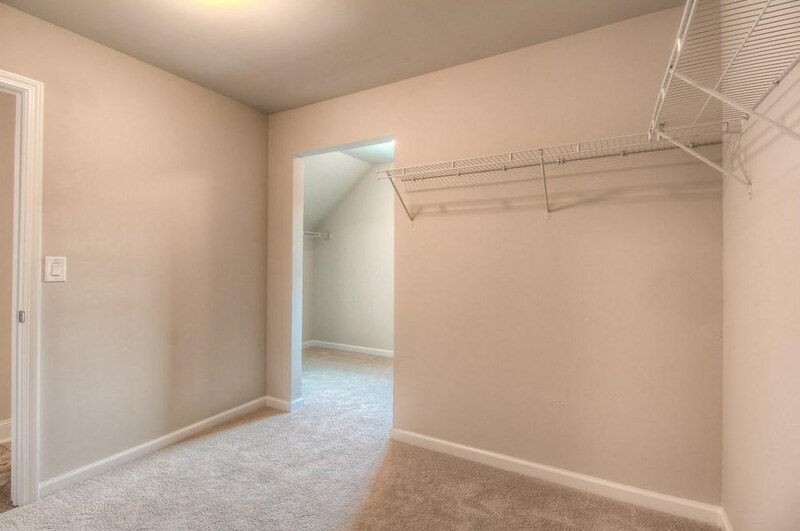 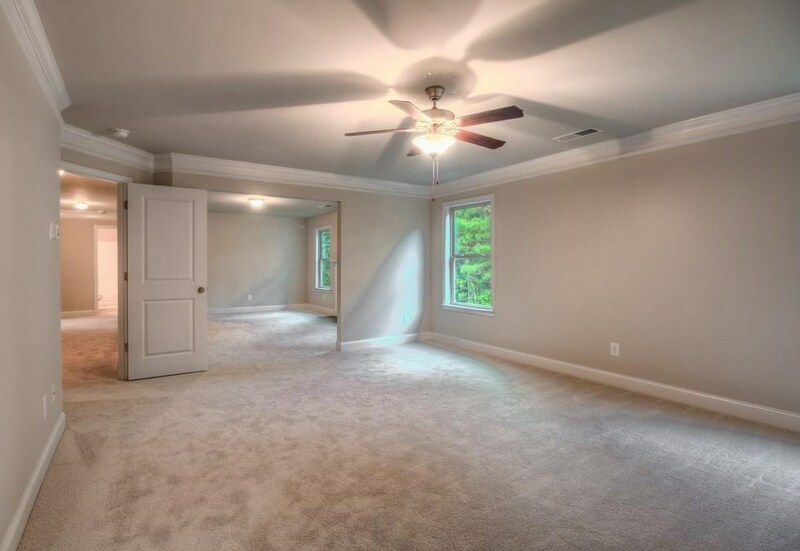 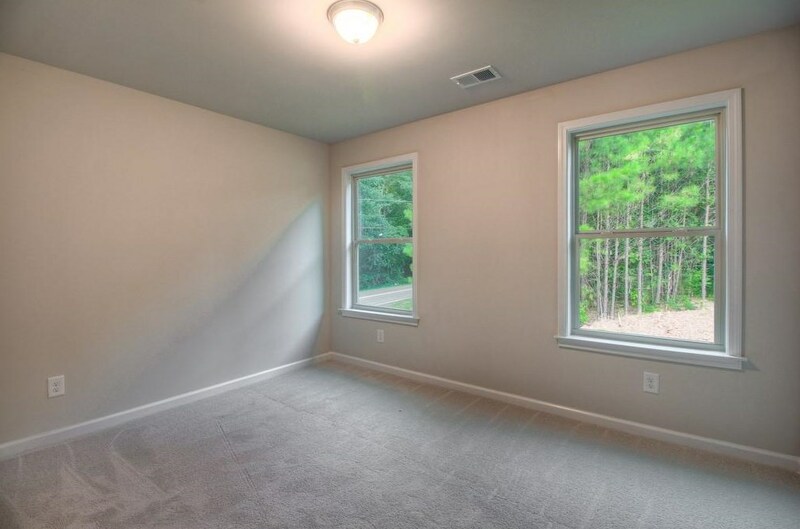 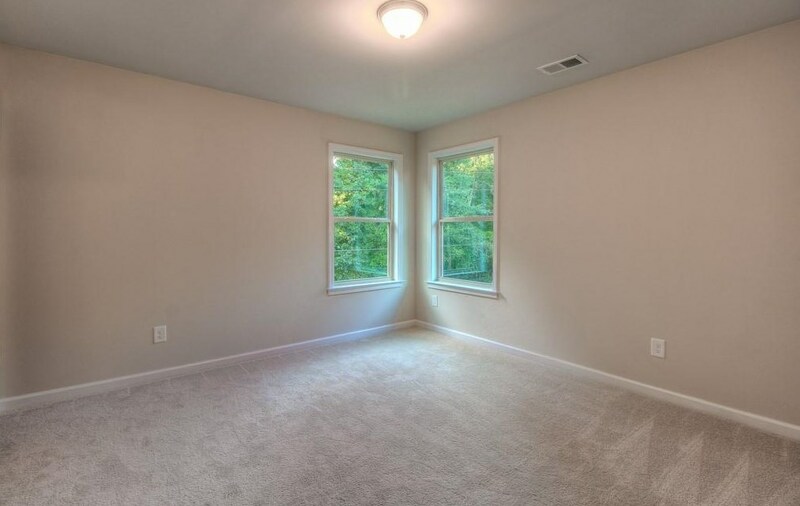 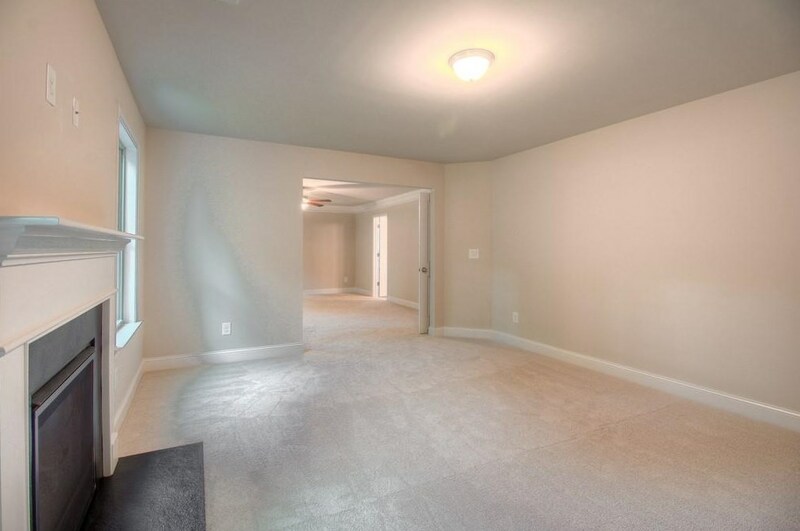 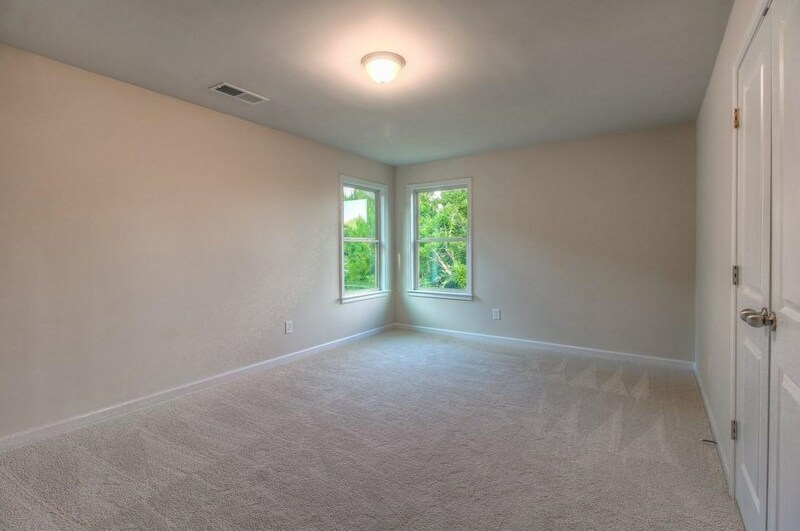 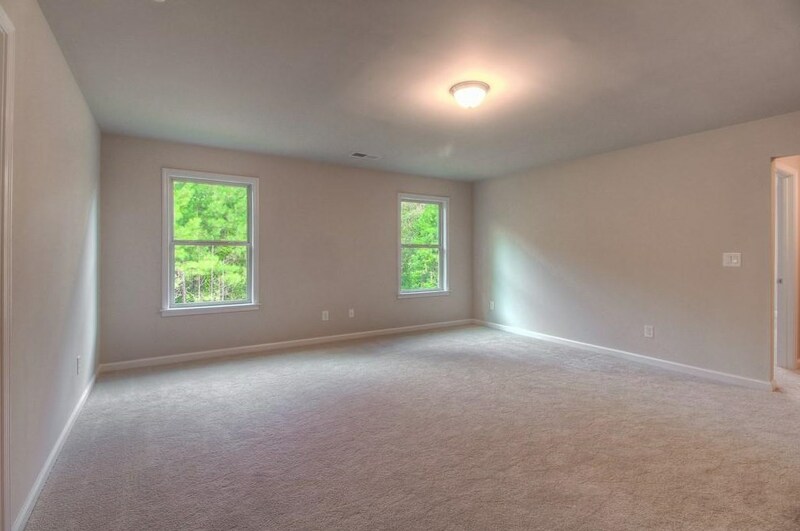 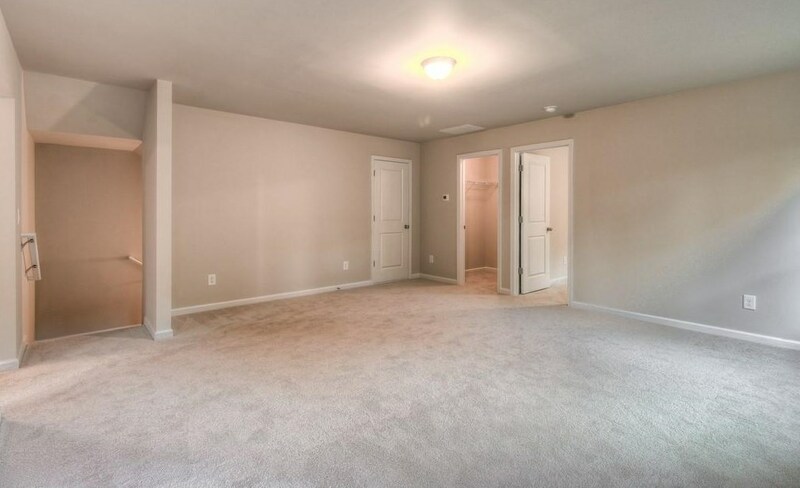 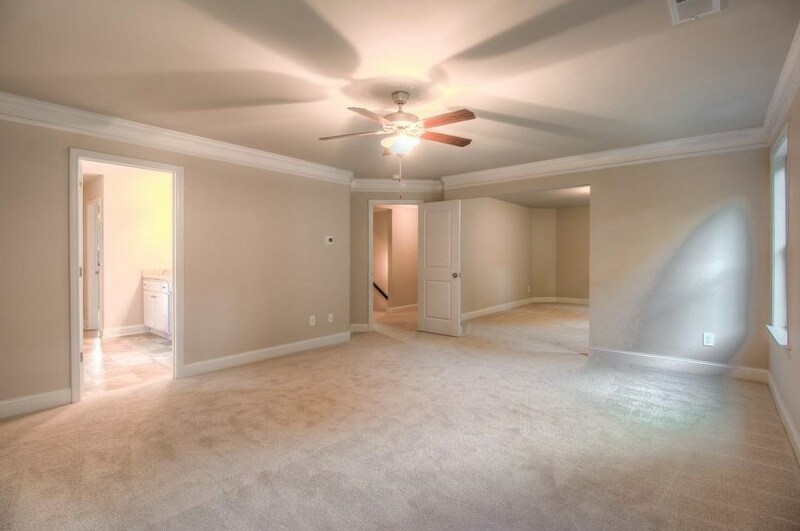 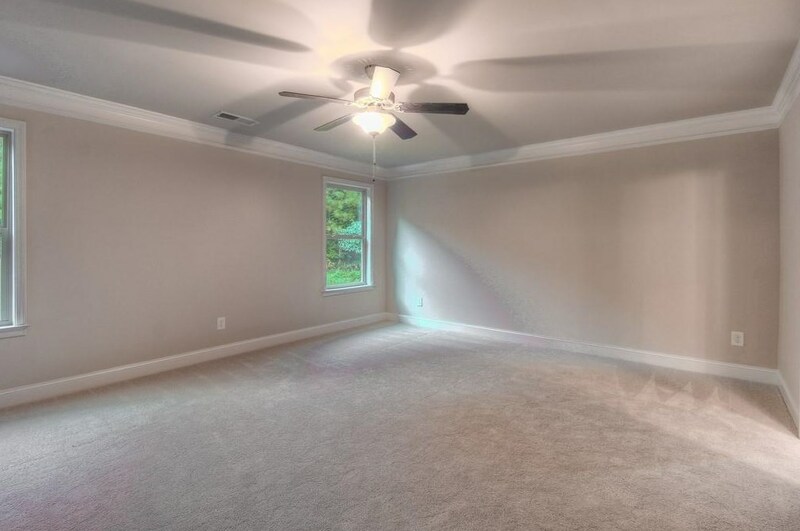 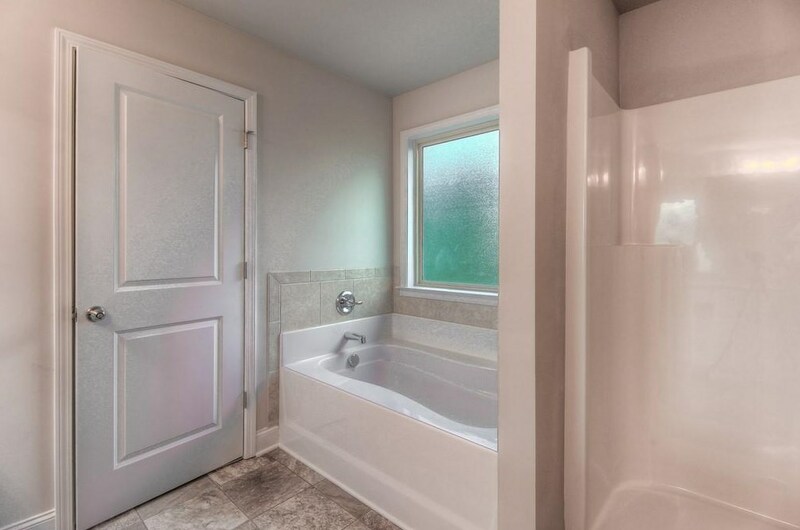 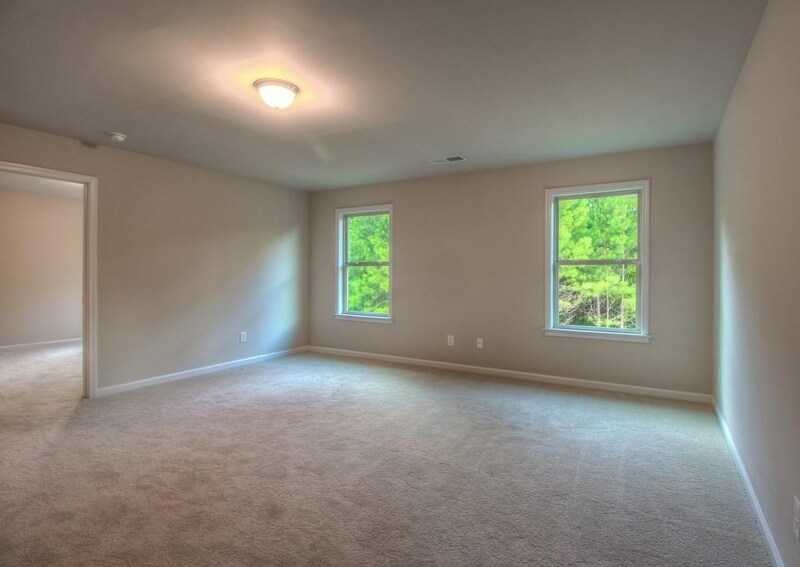 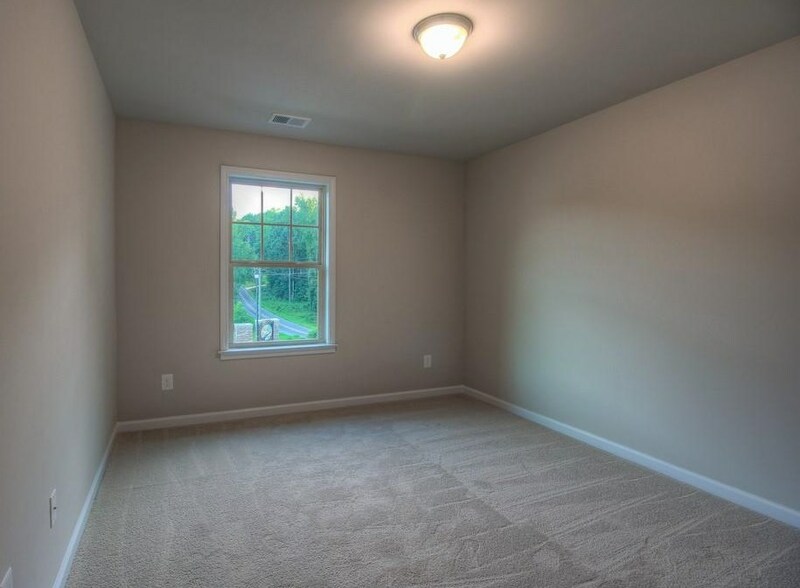 Master bedroom with a bathroom that is highlighted by the garden tub, separate shower, and walk-in closet with ample space. 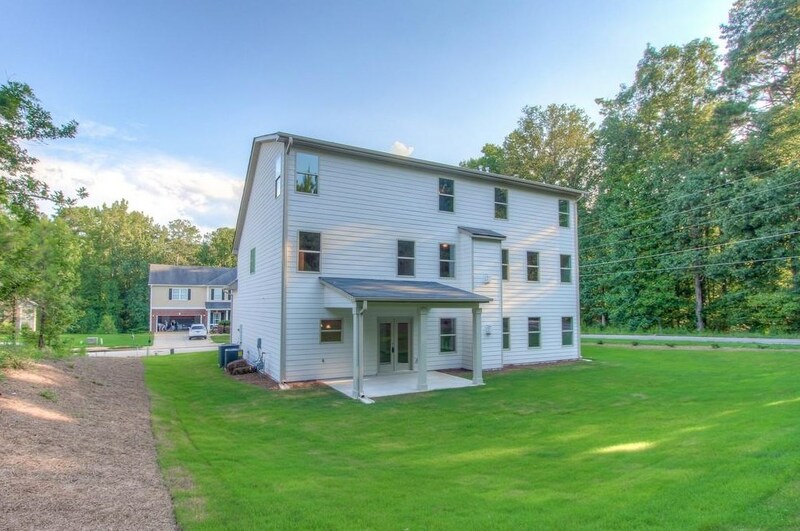 Oversized covered rear porch! 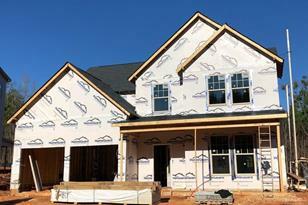 **STOCK PHOTOS** CLICK LINK TO SEE IMMERSIVE 3D TOUR OF SIMILAR PLAN BY BUILDER. 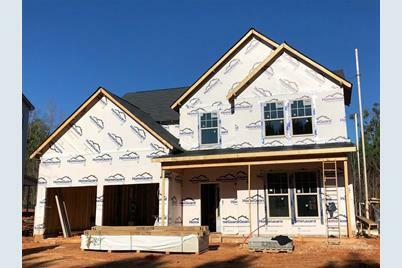 745 Stonecreek Way, Covington, GA 30016 (MLS# 6511919) is a Single Family property with 4 bedrooms, 2 full bathrooms and 1 partial bathroom. 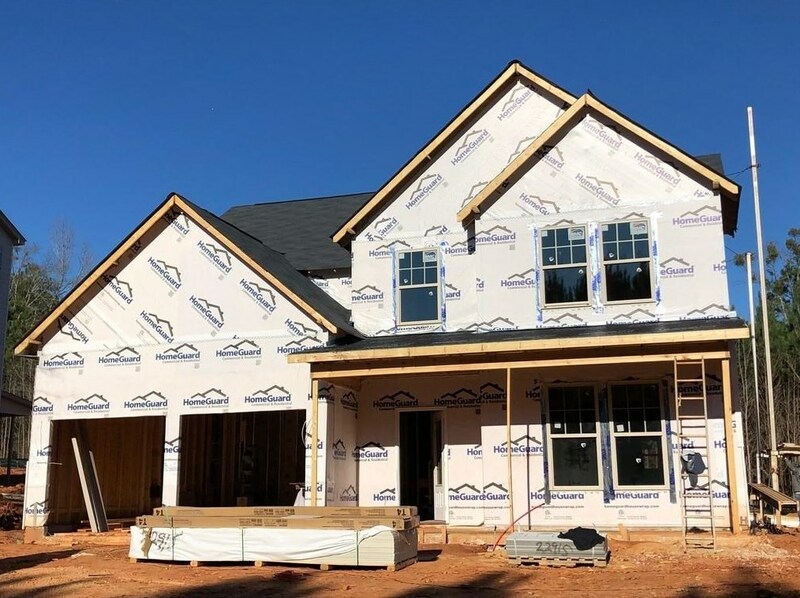 745 Stonecreek Way is currently listed for $259,900 and was received on February 28, 2019. 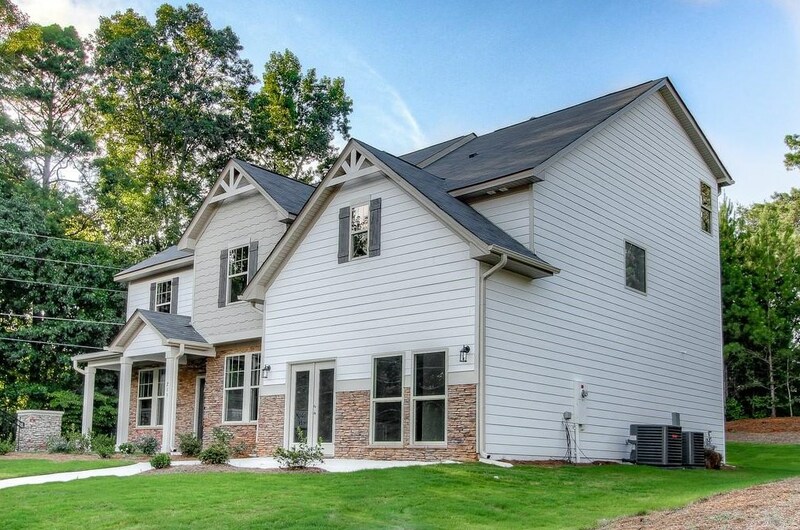 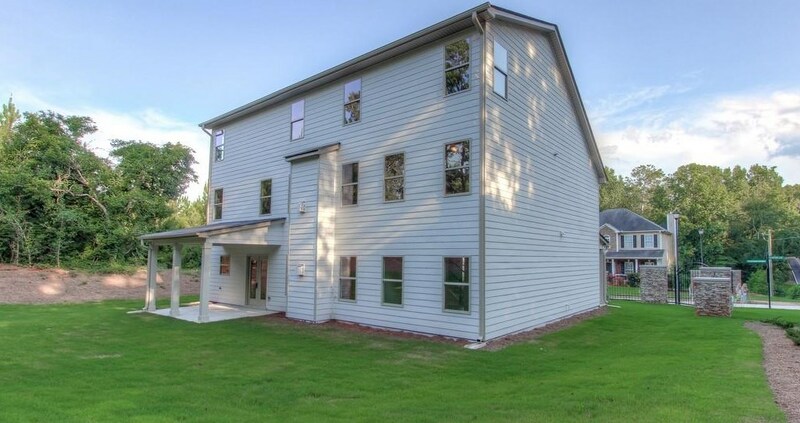 Want to learn more about 745 Stonecreek Way? 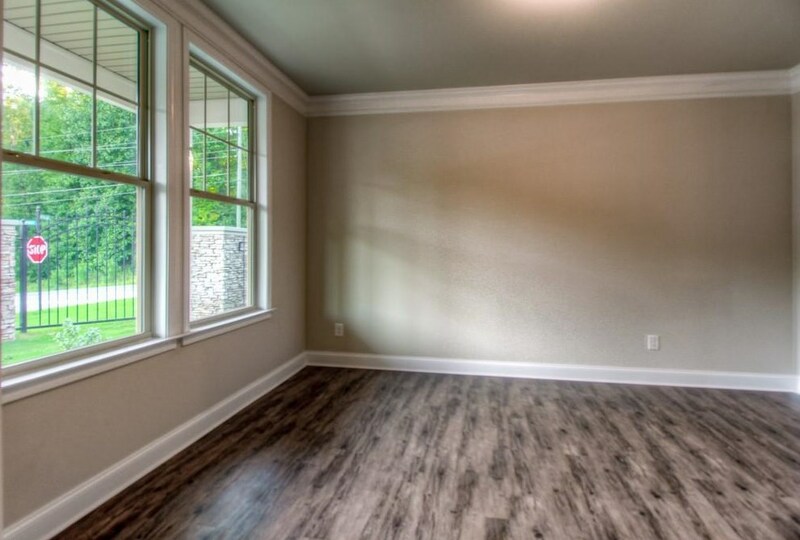 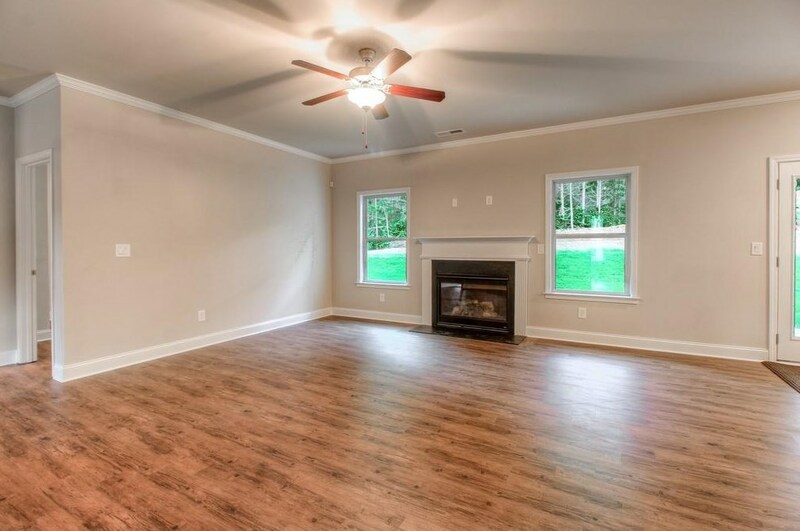 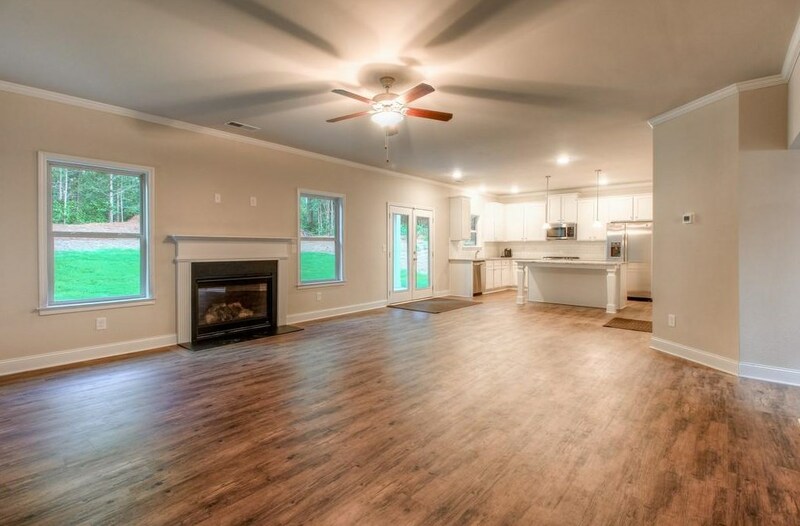 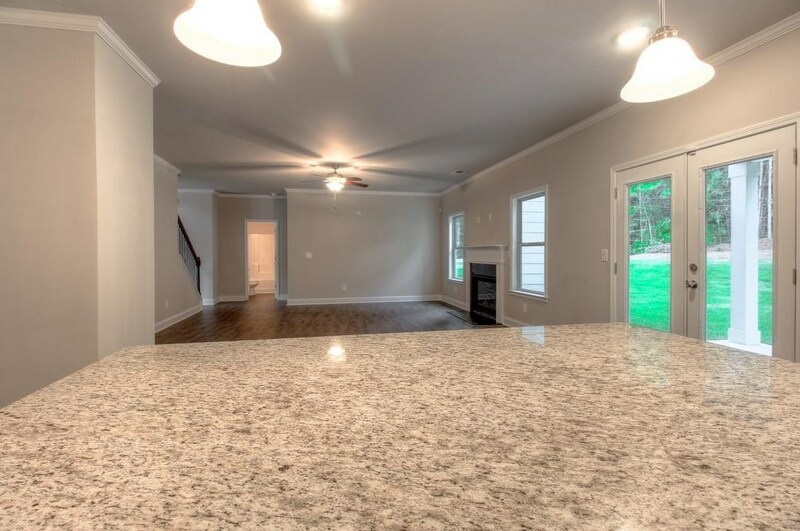 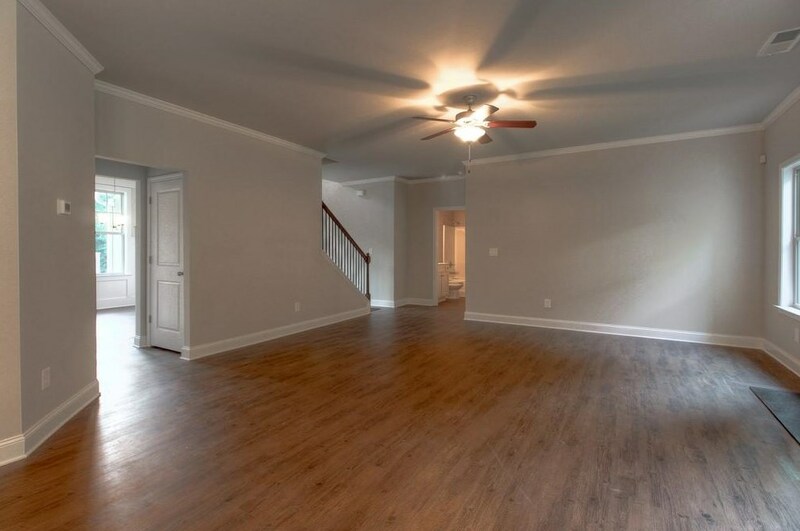 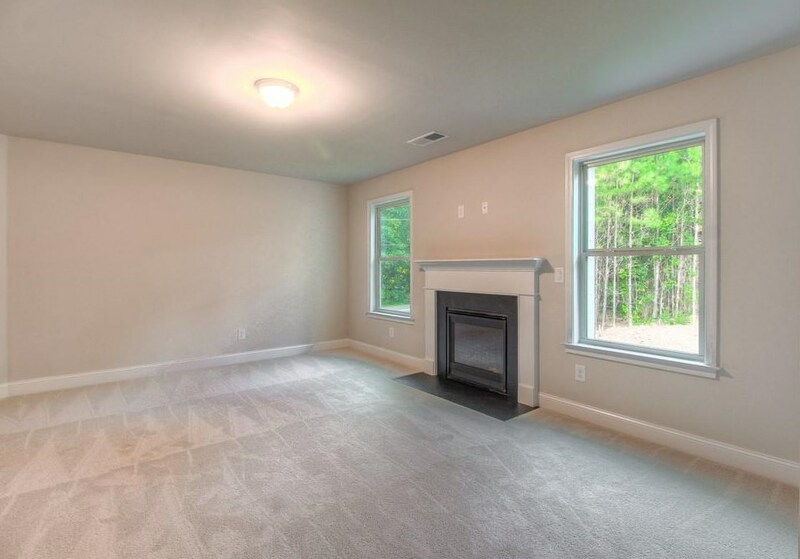 Do you have questions about finding other Single Family real estate for sale in Covington? 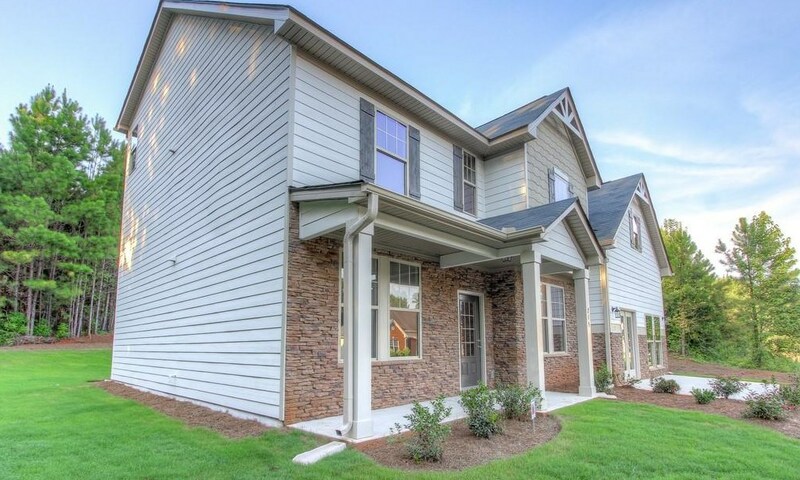 You can browse all Covington real estate or contact a Coldwell Banker agent to request more information.